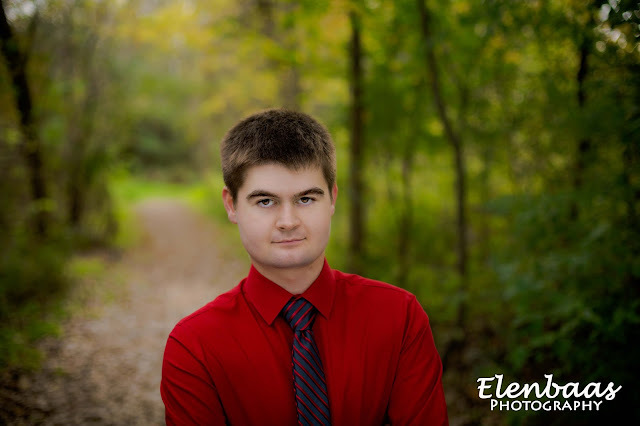 Check out Skyler's senior portrait shoot in Rochester MN! Skyler is a senior graduating from Lake City High School, Minnesota. Enjoy this Rochester, MN senior photography provided by Elenbaas Photography offering Rochester Senior photography in the Rochester area. 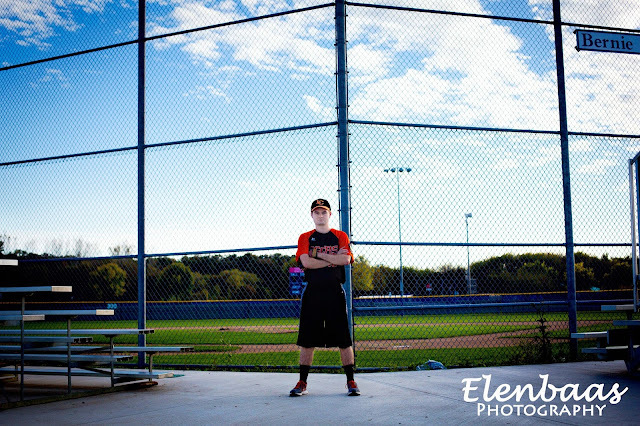 Elenbaas Photography is anything but your average Rochester, MN senior photographer. Each senior is treated with care and creativity not found with other Rochester, MN senior photographers. 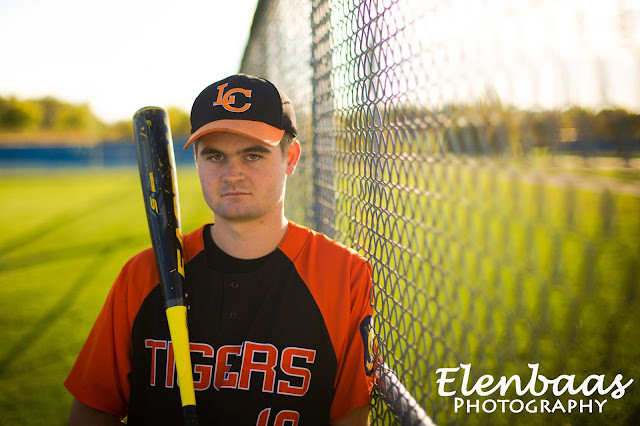 Your senior pictures are carefully crafted to offer a one of a kind unique photography experience in the Rochester and Southeastern MN area. This is Rochester and Southeastern MN senior photography at its best. 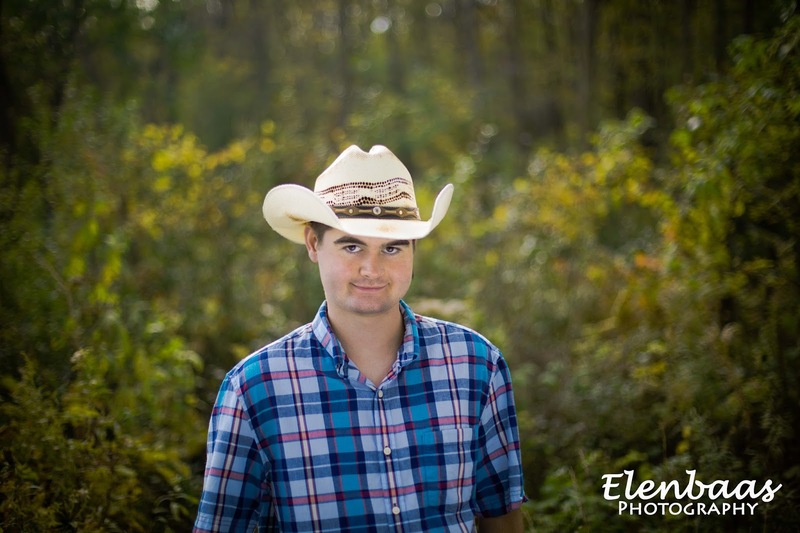 Elenbaas Photography offers senior portrait photography coverage in the Rochester and Southeastern MN area, including but not limited to Rochester, Pine Island, Byron, St Charles, Kasson Mantorville, Lake City, Dover Eyota, Stewartville. 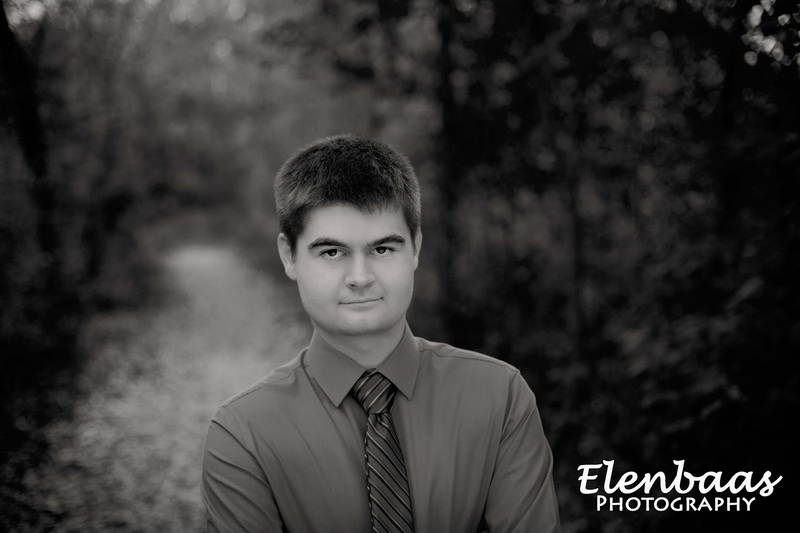 Not looking for a Rochester MN senior photographer? Please be sure to consider Elenbaas Photography for your families, engagement or couples photography needs in the Southeastern MN area. I am conveniently located in Rochester, MN, 55901. I am located conveniently in the Southeastern MN area in Rochester, Minnesota 55901.